Welcome to our website, please take your time and look around. 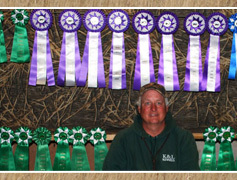 K and L Kennels is owned by John Koenig and Mike Lettau. Mike and John have been training gundogs together since 1989. Mike was born in upstate New York and moved to Houston, Texas in the mid 70's, where he began training Labrador Retrievers for his own use guiding in the rice fields of Texas. John was born in Eagle Rock, California and moved Higginsville, Missouri in 1966 where he began training quail dogs, mostly German Shorthaired Pointers, but eventually was introduced to Pointing Labs in the mid 70's. 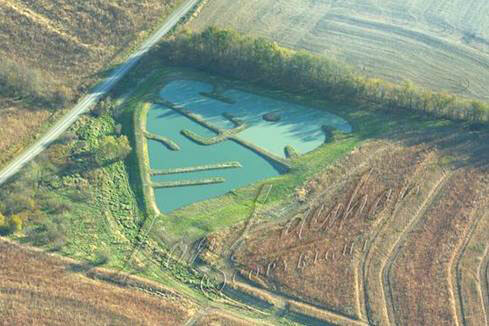 K and L Kennels is operated on a 200 acre Century Farm located south of Higginsville Mo. 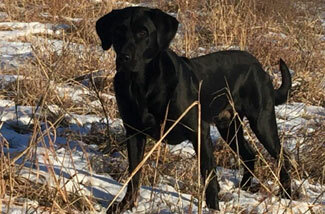 Owned by the Koenig family since the mid 1800's the entire property is managed for upland habitat, so it is the perfect place to expose young dogs to cover and upland game. The property also has 8 ponds, the newest one built in the summer of 2010, is a 3 acre technical pond designed with the help of many good friends to teach the basic concepts of water work to our clients' dogs.